Whatever you love to write - fiction, short stories, poetry, life stories, diaries, anecdotes... join us for an informal creative writer's group in Dovercourt. Refresh your pool of ideas and resources through interaction with interesting, like minded people. Populating you creative life adds value to the seeds and ideas and creates flow. 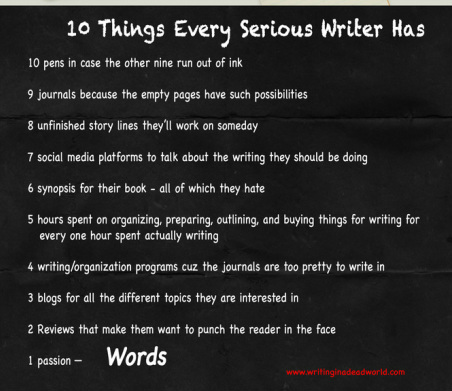 It also makes your work as a writer more sustainable. Writing needs readers who are the missing element in your story. Where better to test things out then in the (relatively) safe environment of supportive, like minded fellow writers? We will contact you by email. Phone number is optional.